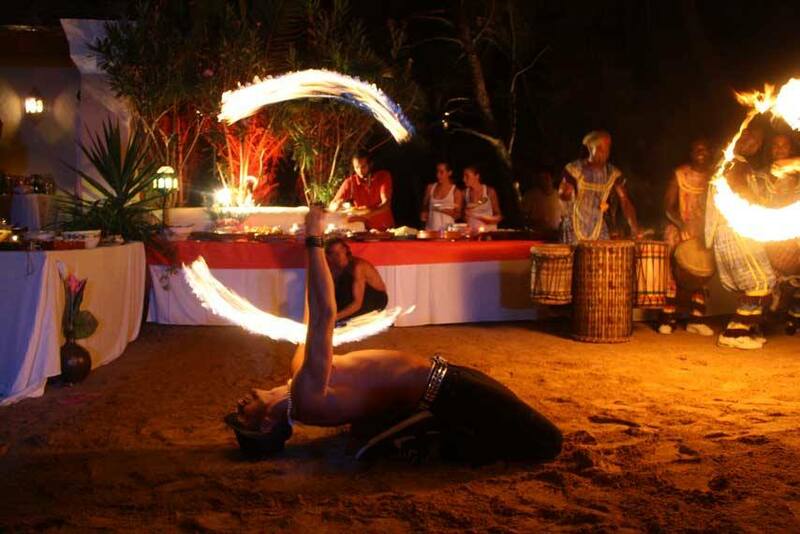 Adam Mahmoud co-founder of Energy Entertainments has offered high-energy, cutting-edge fire shows combining daring skills, stunning choreography for over 10 years around the globe. 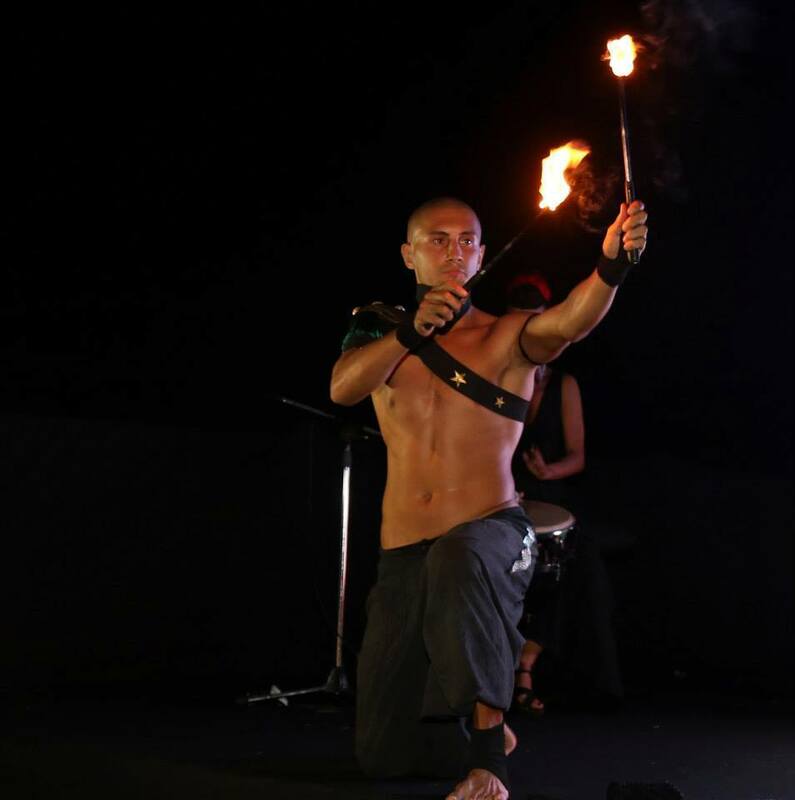 Adam, originally from Wales spent 6 summers in Ibiza, Spain as a fire coach and lead performer at Privilege nightclub and Zoo Project. 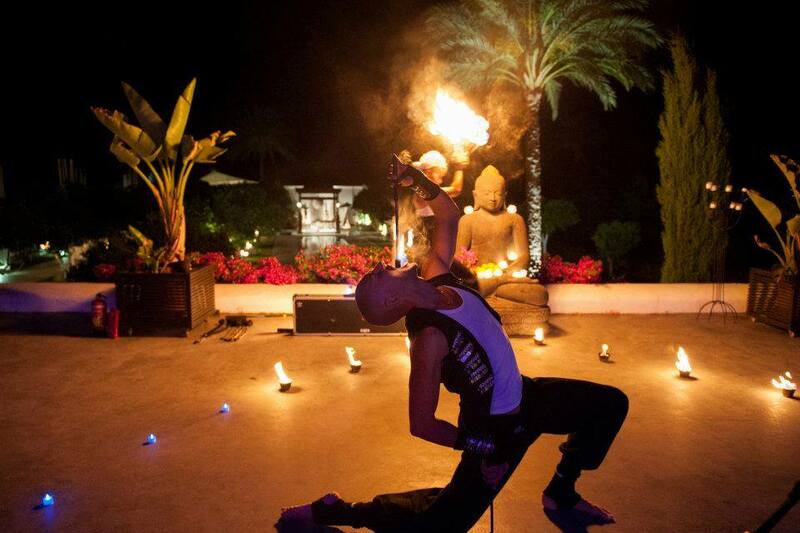 Adam also worked with other prestigious venues and projects. 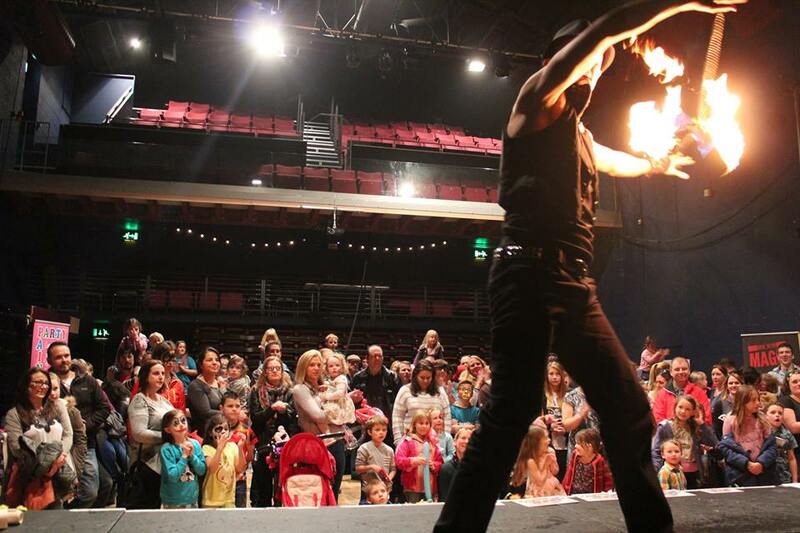 Adam is still leading the way in fire entertainment around the world. Yoga and movement makes Adam’s performances a unique treat to watch.